World Psoriasis Day, October 29th 2018. As much as 2-3% of the world’s population is currently suffering from psoriasis or some form of eczema such as atopic dermatitis. 1 in 5 children around the world has eczema. 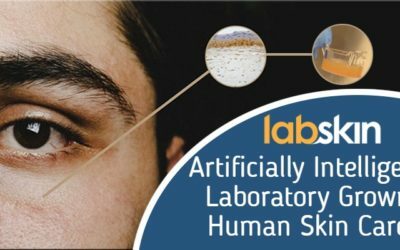 Currently, there is a lot of research being conducted to obtain a greater understanding of mechanisms involved in atopic dermatitis and psoriasis to help people suffering from these chronic conditions. Research has shown that even though psoriasis and atopic dermatitis share similarities where both diseases exhibit dermal changes, influx of immune cells in the dermis and lower epidermis as well as epidermal hyperkeratosis, there are distinct immunological differences. New research has shown cytokines IL-23/IL-17A play an important role in plaque psoriasis whereas, cytokines IL-4 and IL-13 have been found to have a prominent role in atopic dermatitis. The new knowledge gained through these studies have allowed for the development of new drugs to inhibit specific cytokines produced by the immune response. 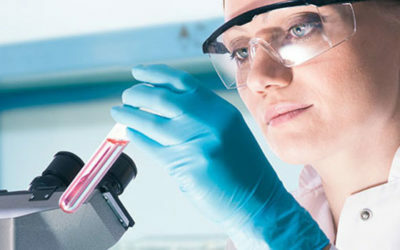 Big pharmaceutical companies are driving the development of new drugs targeting the immune response and there are several going through the various stages of clinical trials. This means there is a vast amount of work being conducted to create and identify novel immunologic molecules thought to be relevant in patients with atopic dermatitis, which may provide targeted therapies within the next few years. All the research investigating the diseases to identify key mechanisms and molecules involved will allow the development of new anti-inflammatory drugs that could be either stand-alone treatments or be combined with existing therapies. 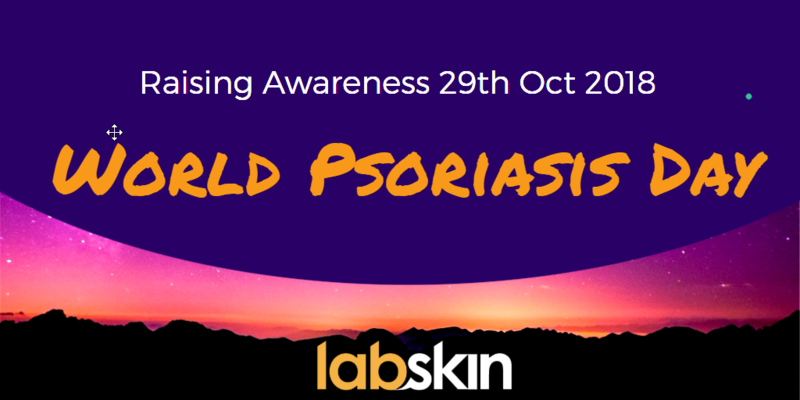 Labskin is pleased to be involved in supporting World Psoriasis Day 2018, but more importantly actively participating in providing development platforms for skin care and pharmaceutical companies to find solutions. This is our contribution to help alleviate the symptoms experienced by the millions of sufferers around the world.